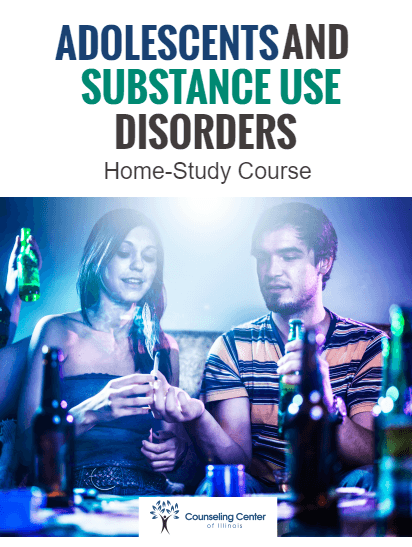 Adolescents and Substance Use Disorders program is a home-study course approved by the Illinois Certification Board and worth 20 continuing education units. It is based on the following publications: Principles of Adolescent Substance Use Disorder Treatment: A Research-Based Guide published by National Institute on Drug Abuse, TIP 31: Screening and Assessing Adolescents for Substance Use Disorders, published by SAMHSA, TIP 32: Treatment of Adolescents with Substance Use Disorders published by SAMHSA, and Preventing Drug Use among Children and Adolescents: A Research-Based Guide for Parents, Educators, and Community Leaders, second edition published by National Institute on Drug Abuse. 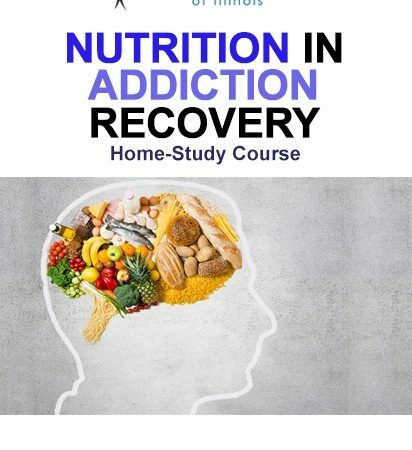 Adolescents and Substance Use Disorders program is a home-study course approved by the Illinois Certification Board for the following categories: Counselor I or II, Preventionist I or II, CARS I or II, MISA I or II, PCGC II, CCJP II, CAAP I, CRSS II, MAATP I or II, NCRS II, CFPP II, ATE. It is based on the following publications: Principles of Adolescent Substance Use Disorder Treatment: A Research-Based Guide published by National Institute on Drug Abuse, TIP 31: Screening and Assessing Adolescents for Substance Use Disorders, published by SAMHSA, TIP 32: Treatment of Adolescents with Substance Use Disorders published by SAMHSA, and Preventing Drug Use among Children and Adolescents: A Research-Based Guide for Parents, Educators, and Community Leaders, second edition published by National Institute on Drug Abuse. The course is worth 20 continuing education units. Acknowledge developmental factors that affect the treatment needs of adolescents. Name biological, physiological, social, and developmental factors that affect adolescents. 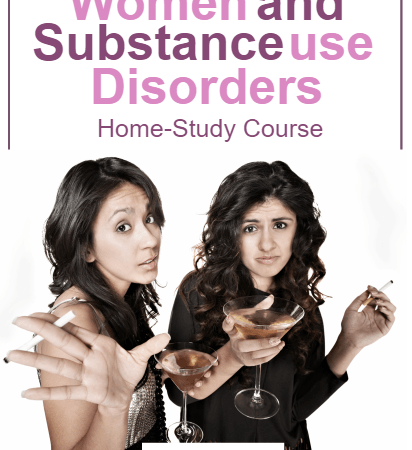 Identify risk factors associated with substance abuse and dependence among adolescents. Name screening and assessment tools. Understand the screening and assessment processes. Describe barriers to treatment affecting adolescents. Acknowledge cultural factors that affect treatment needs, such as race and ethnicity, sexual orientation, and socioeconomic status. Identify treatment needs that are unique to adolescents. Identify models of treatment for adolescents.